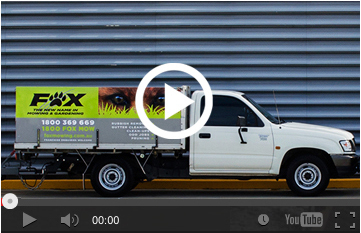 Fox mowing is made up of passionate lawn and garden maintenance professionals with decades of experience under their belts. When you engage our services you know that you’re dealing with local operators. 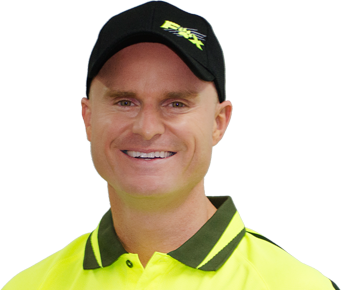 Our local Fox Mowing & Gardening operator in Dandenong is Mark. Mark lives locally and loves the area. 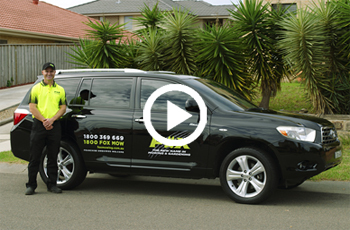 Mark can service areas like Morphettville, Camden Park, Novar Gardens, Glandore, Kurralta Park and surrounding areas. Mark is capable of completing a vast array of gardening work, from simple regular mowing and gardening maintenance to expert pruning, block maintenance and slashing, right thru to landscaping. All our people live in the areas they serve, so they are locals serving locals. They know the lay of the land and what people living in their area actually like and want. When you get Fox to do the job, you know you’re supporting your local economy and community, so whilst we are a growing company, you really are supporting a local business, just like any other city or country-based business. All our people go through thorough police checks and we are fully and comprehensively insured for the services they perform, so you never need to worry if they break something or hurt themselves that you might find yourself in a bad situation. We’re covered and you’re covered. We guarantee our service is of the highest quality and conforms to the standards of industry best practice. 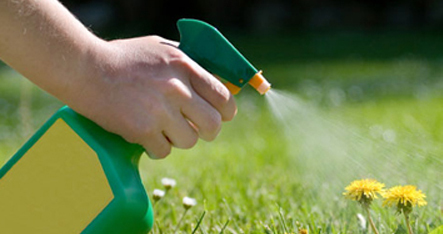 With Fox, you know that you and your lawn and garden are in safe hands. Contact us today. You will be glad you did.